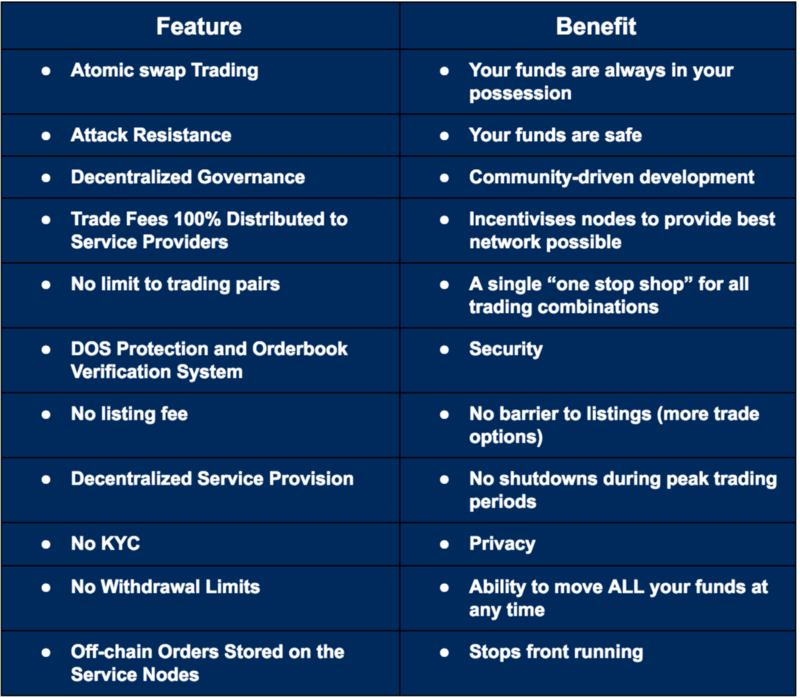 The majority of crypto-based exchanges have centralized components. 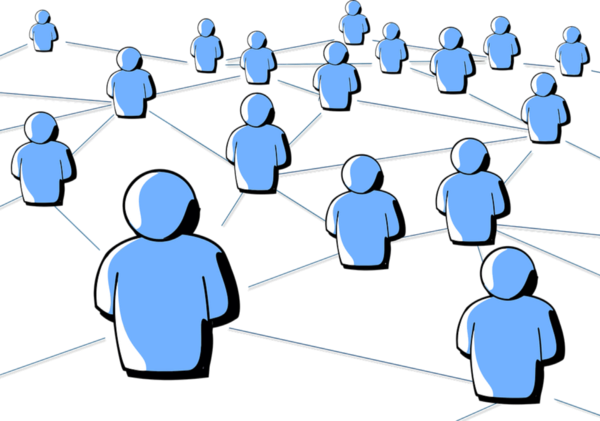 Network and computer power is centralized in regional servers. This interaction requires trust in the exchange and Know Your Client (KYC: providing a third party with your ID) submissions are usually mandatory. 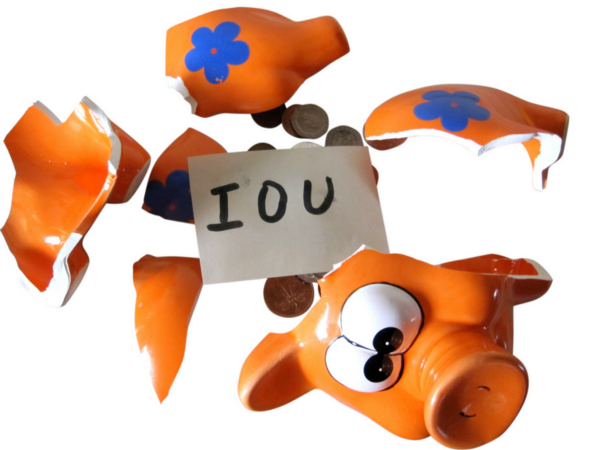 If something happens to the exchange, your funds are at risk and sometimes even completely lost. The fall of Mt. 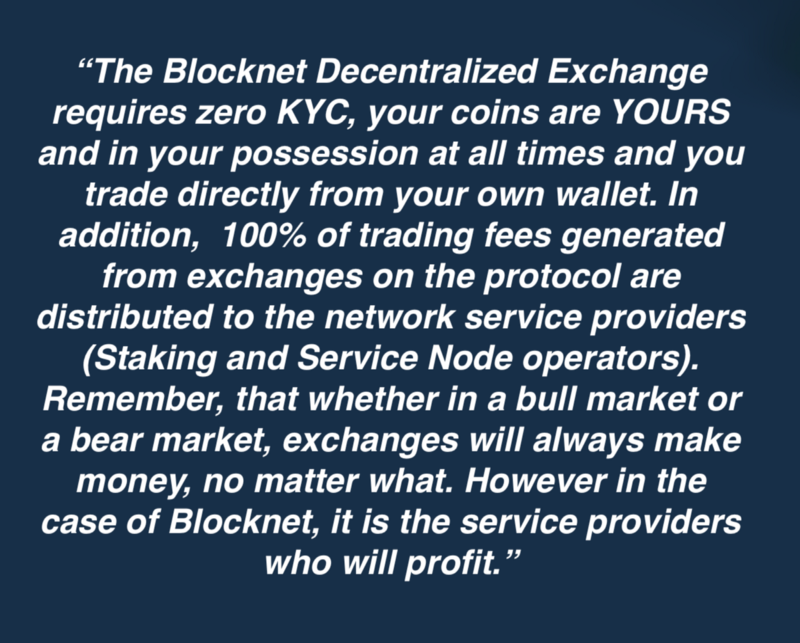 Gox and BTCE are just two examples of what would become many. Indeed, intrusions are still going on today with Coincheck Exchange being hacked in the recently, but this is not the only issue. 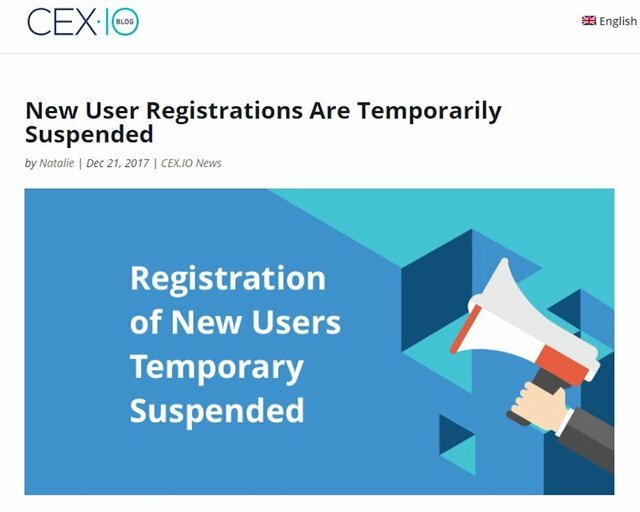 Due to the record breaking influx of new customers in the recent months, exchanges have often ceased sign ups for new customers without warning. These are the biggest problems that currently face centralized exchanges. So what is to be done? How do you address all of the problems listed so far? 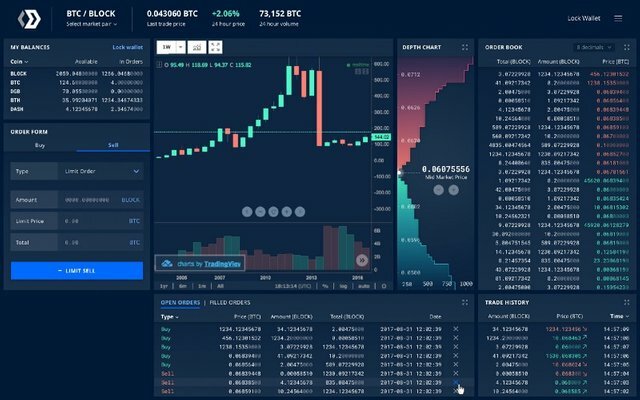 How would a decentralized exchange remedy these issues?How does the crypto ecosystem achieve its original goal of decentralization and freedom from central entities? 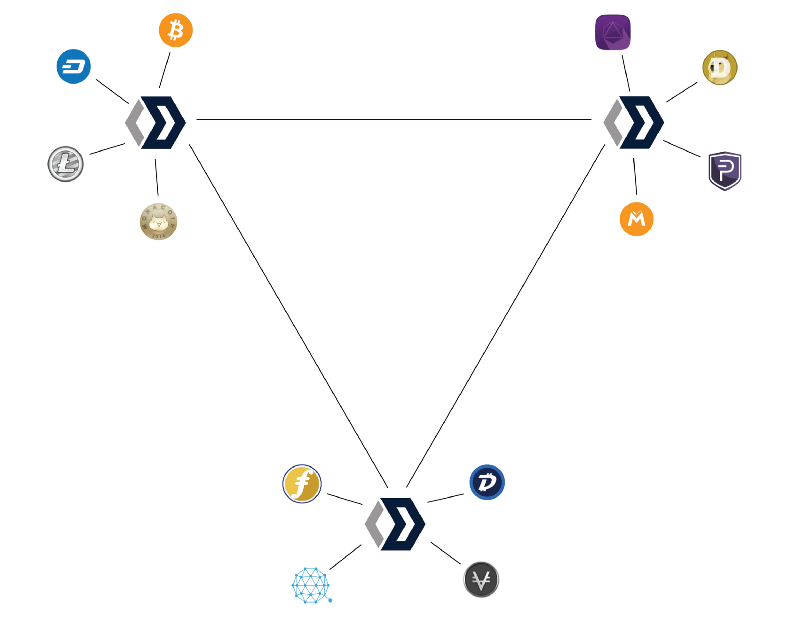 To understand how and why decentralization is the answer to these problems, first we must break down the 4 key parts of how a centralized exchange actually works.